The 2017 Hyundai Santa Fe Limited is available now at Underriner Hyundai and is impressing our customers from Billings and Lockwood. 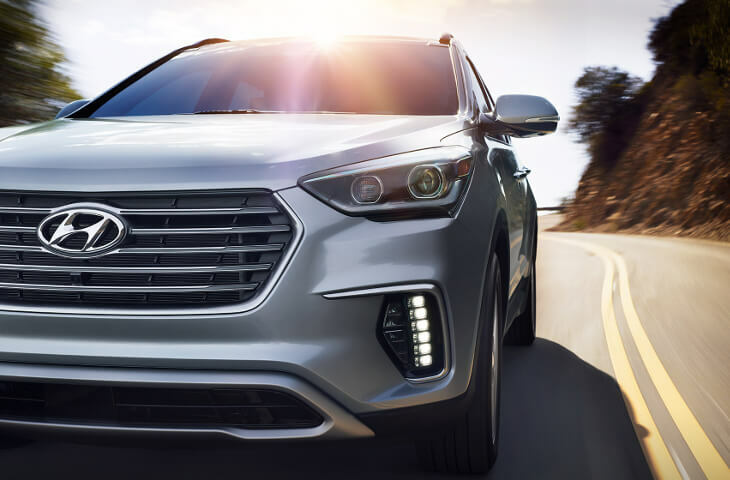 And for good reason – a versatile crossover, the Santa Fe Limited has a long list of equipment, tech features, and a dynamic powertrain, that has a lot to offer just about every type of driver. 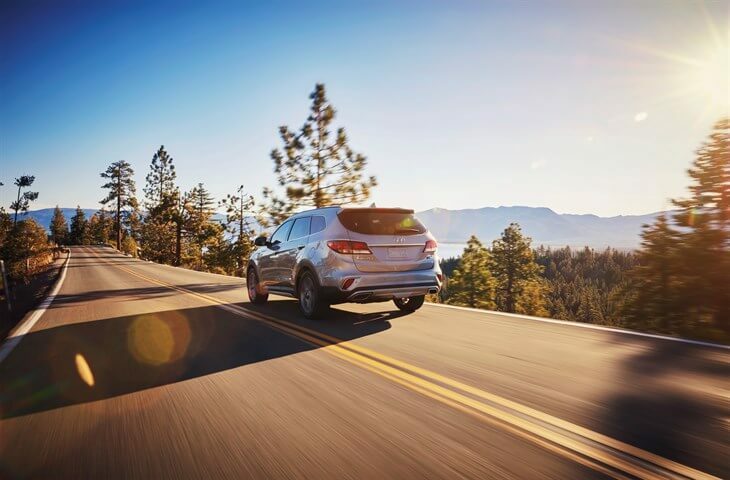 Whether you’re on the daily commute or on a trip across the country, the Santa Fe Limited offers one of the most comfortable driving experiences on the road. Let’s take a look a closer look now at what the Limited trim includes. The 2017 Hyundai Santa Fe is powered by a 3.3L V6 engine. With that under the hood, you’ll get up to 290 hp and 252 lb-ft of torque, which, together with a 6-speed automatic transmission, produces a smooth and responsive ride, making the driver feel both more confident on the road and more relaxed. Choose from FWD or AWD for maximum stability and control on different road conditions. The EPA estimates the FWD configuration will produce a fuel economy of 21 mpg combined (18 city/25 highway), while the AWD is estimated at 20 mpg combined (18 city/24 highway). Stop into our dealership today to check out all the features and tech equipment inside and outside this dynamic vehicle. Hop behind the wheel for a test drive and experience the 2017 Hyundai Santa Fe Limited first-hand. We look forward to putting our Billings and Lockwood customers behind the wheel of this inspiring crossover, so hurry down today to take it for a spin!